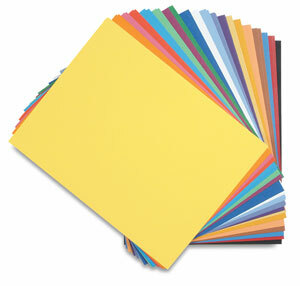 Canson Colorline Art Papers are versatile fine art papers for artists and crafters. Ideal for nearly any project, they come in a large palette of vivid, pulp-dyed, homogenous colors both traditional and contemporary. ® Canson is a registered trademark.